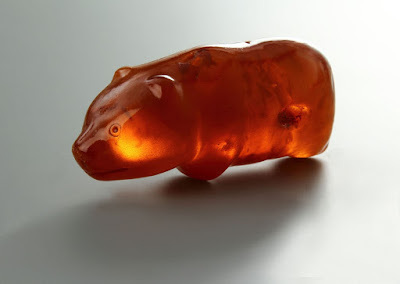 The amber bear amulet was found in 1887 in a peat bog near Slupsk,Poland. When the figure was examined it turned out to be the amulet of a bear hunter, originating from the Neolithic period. It was dated at between 1700 B.C. 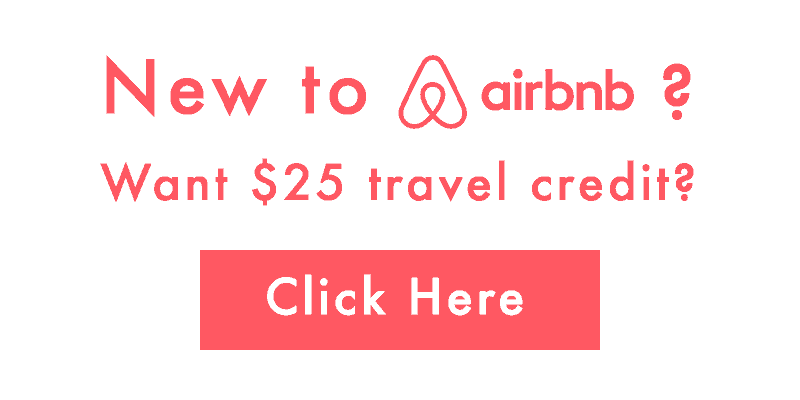 and 650 B.C. Since the researchers were not precise regarding the age of the find, we can assume this figure is over three thousand years old. 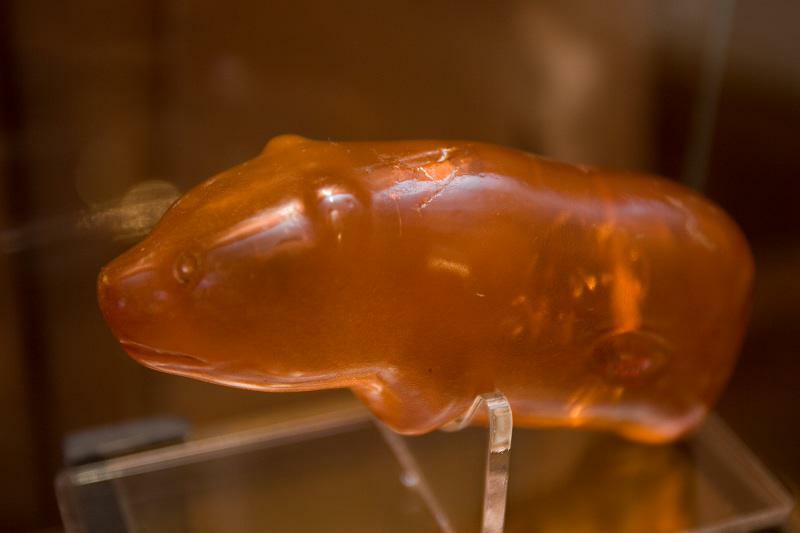 The original did not stay long in Slupsk since special protection was sought for the oldest item ever discovered in the Pomerania. 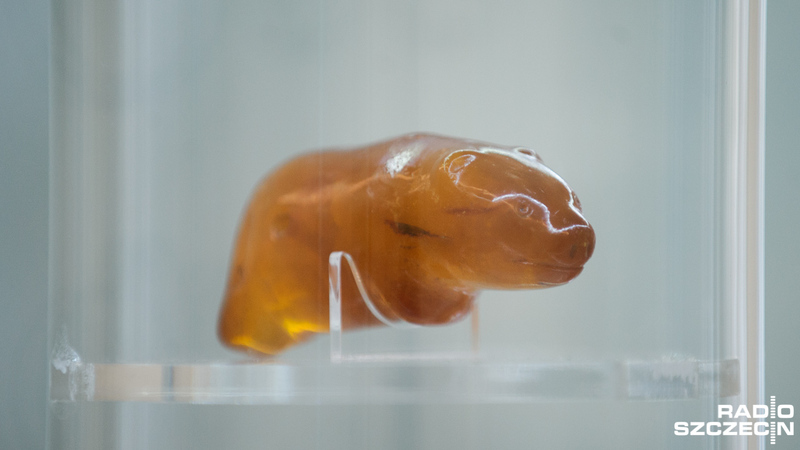 The museum in Szczecin guaranteed safety, and the amber bear was placed there - probably until 1945. IT is back in Szczecin now.